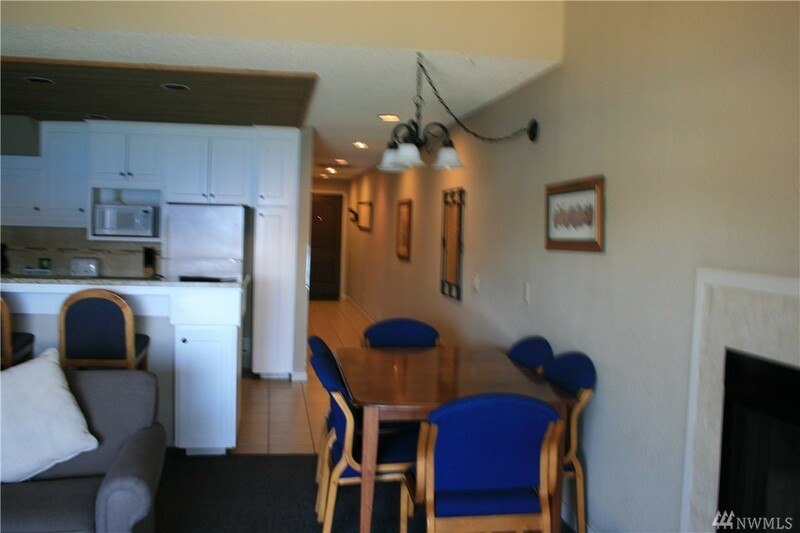 3 bedroom, 2-3/4 bath, 3 fixed week timeshare. 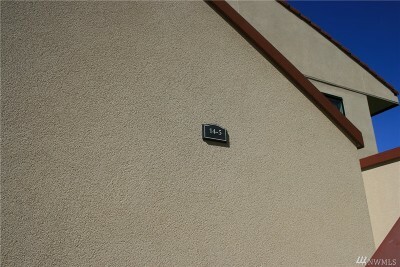 Segment 20, 38, 39 (One week in May, 2 weeks in September.) 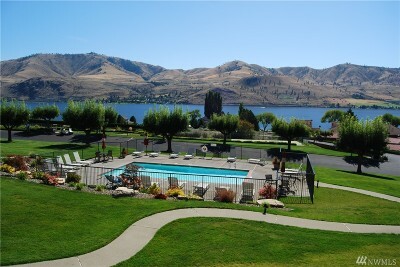 Wonderful times of the year to enjoy beautiful Lake Chelan. 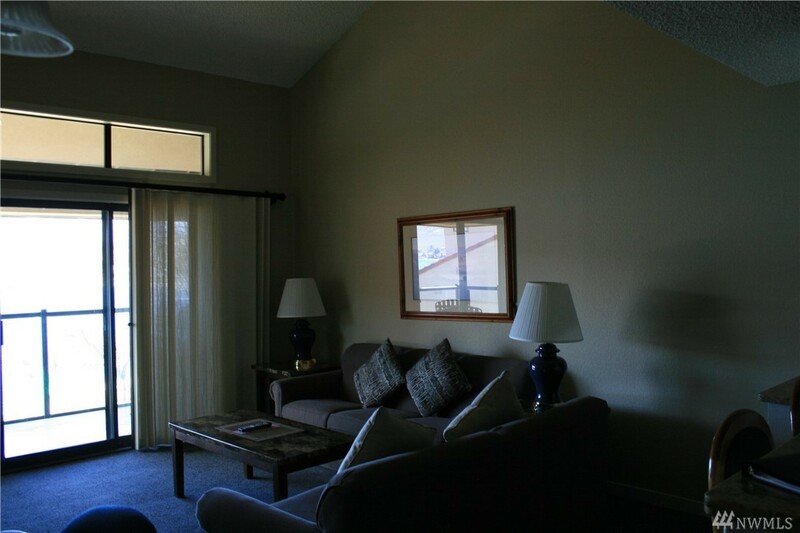 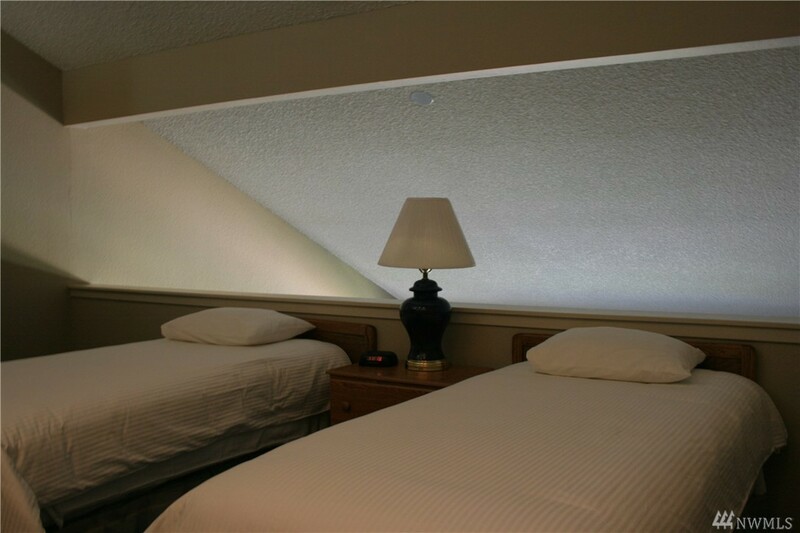 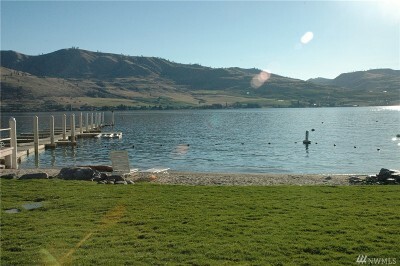 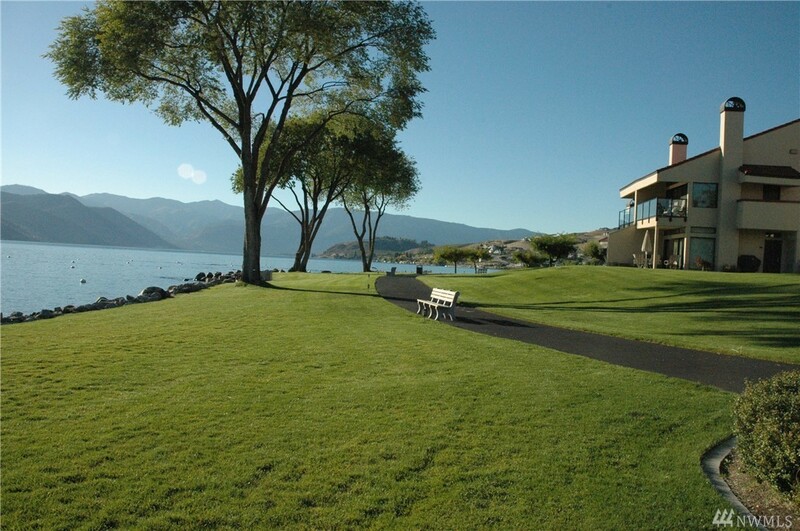 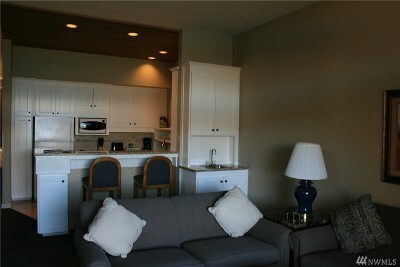 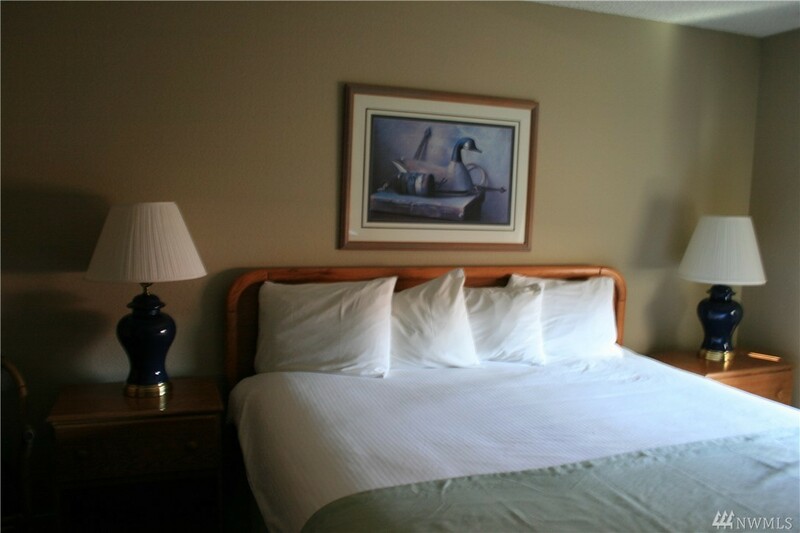 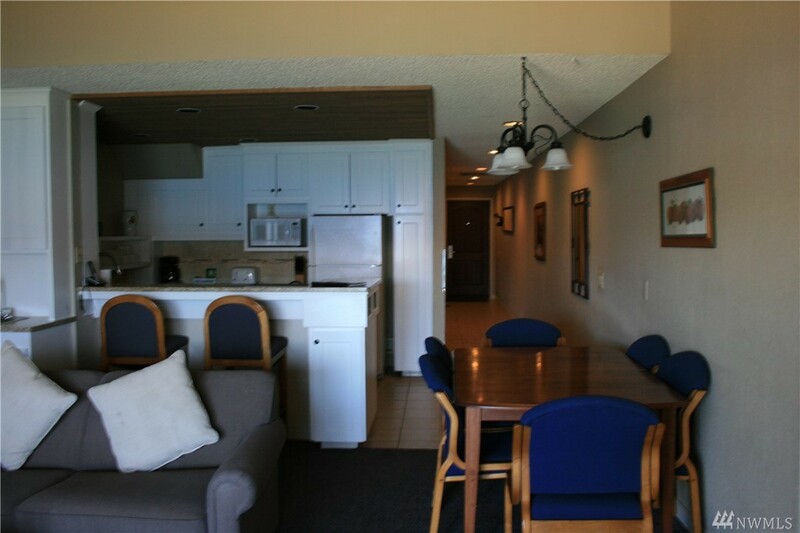 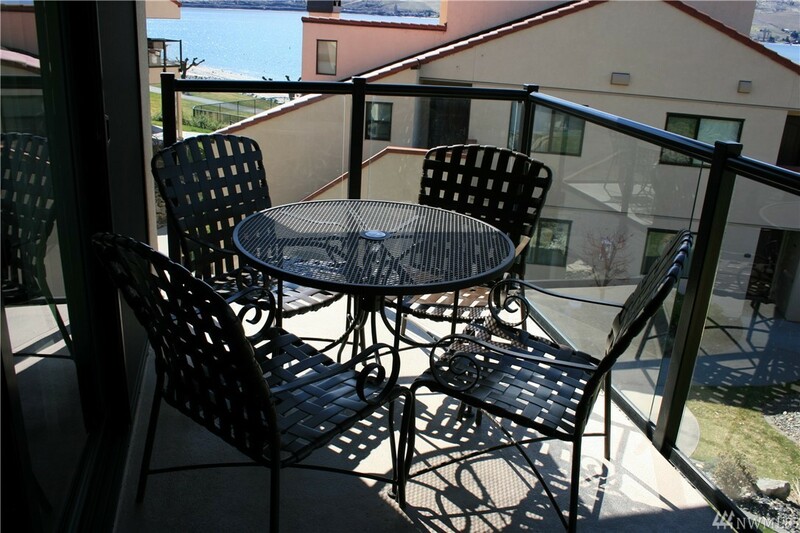 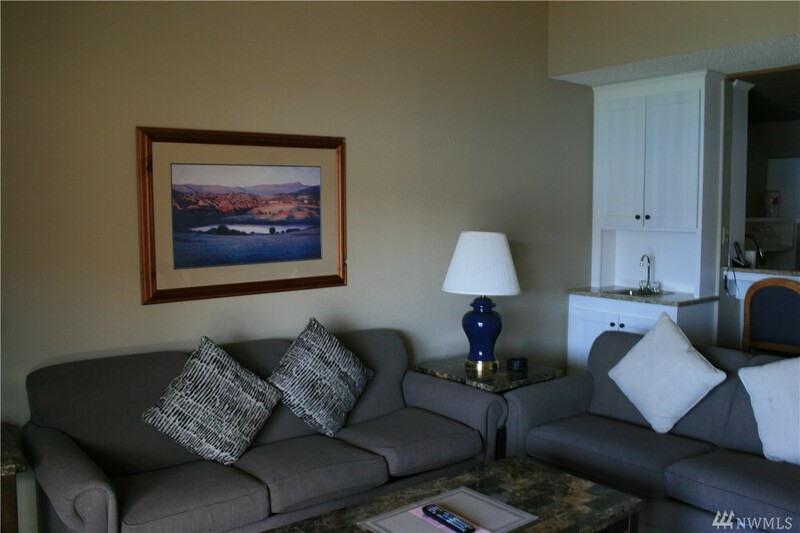 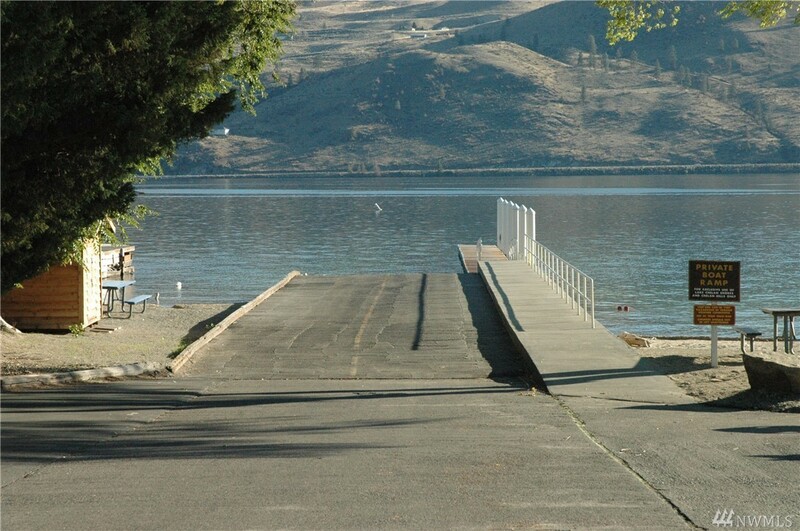 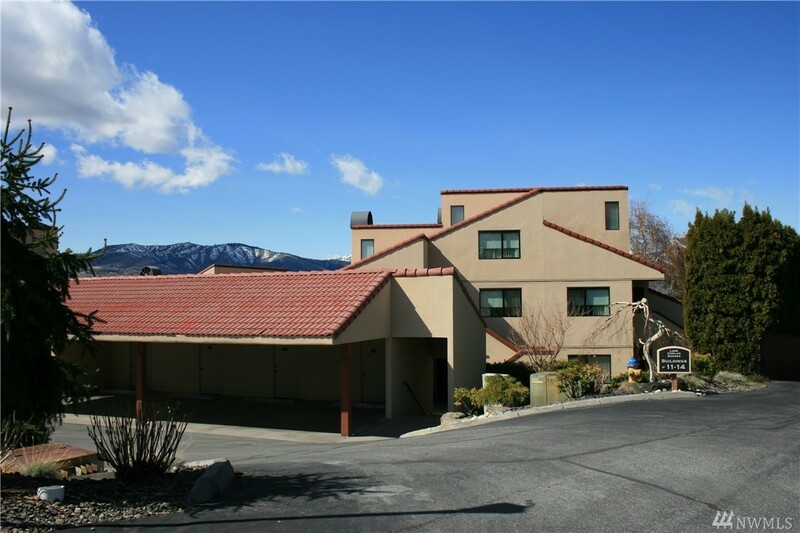 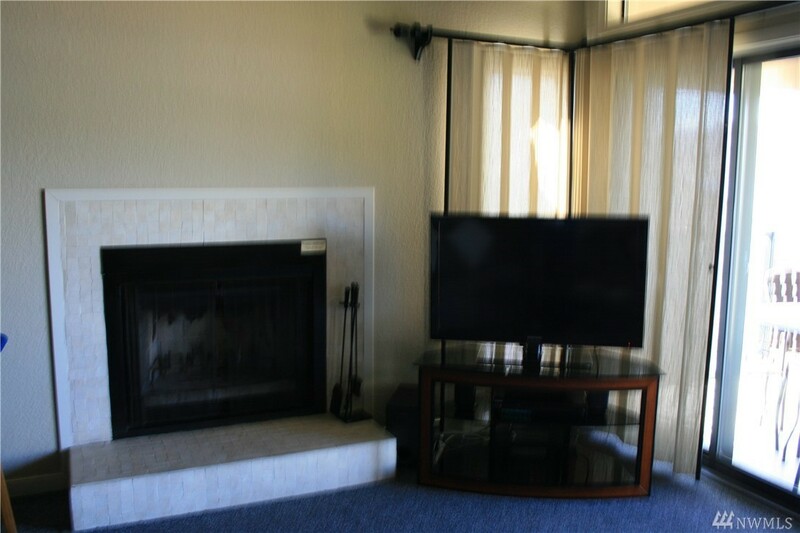 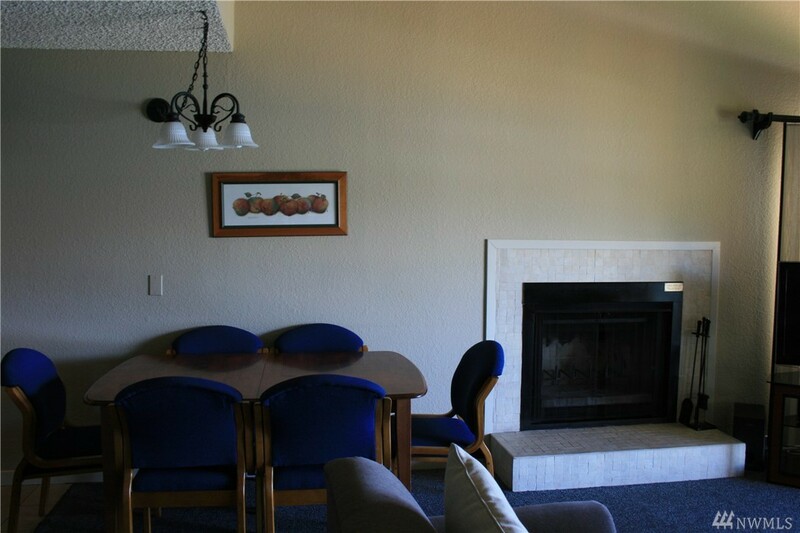 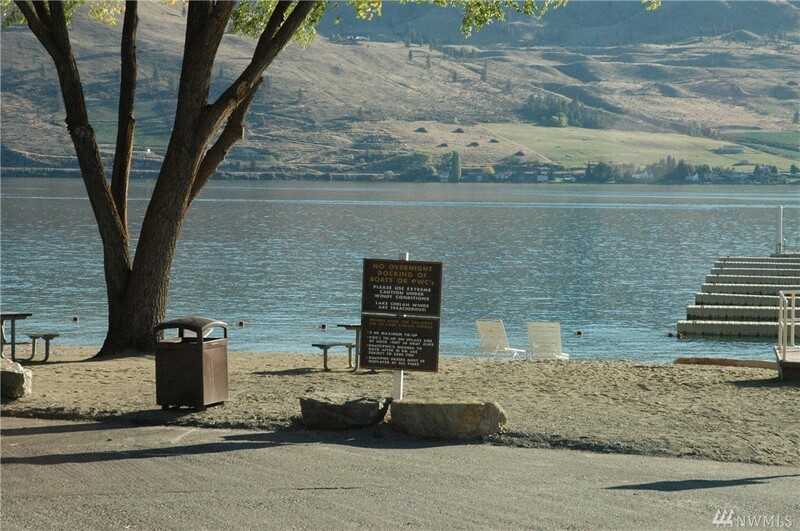 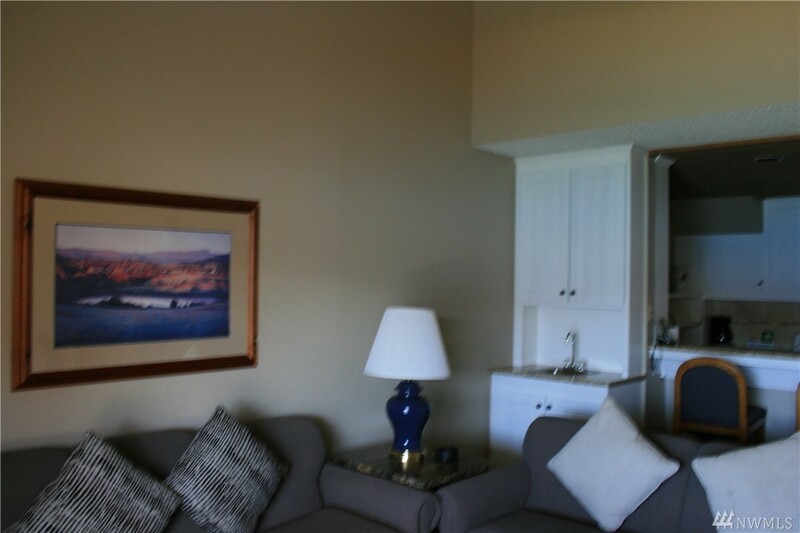 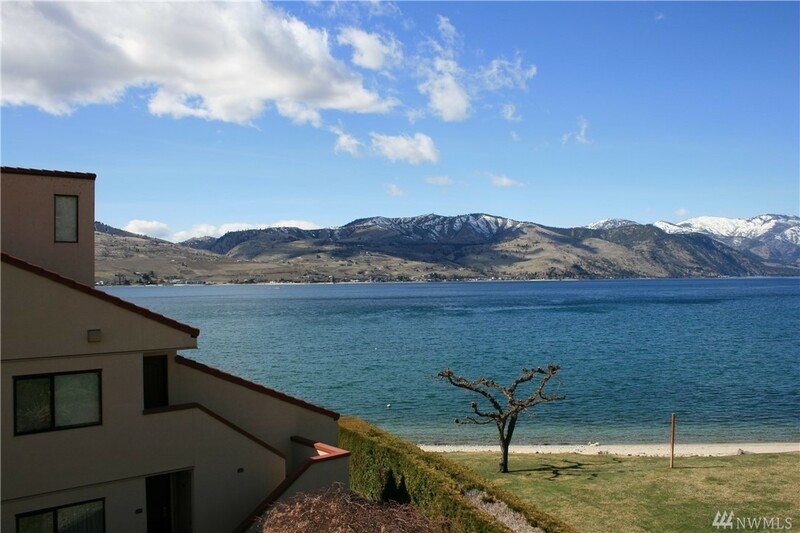 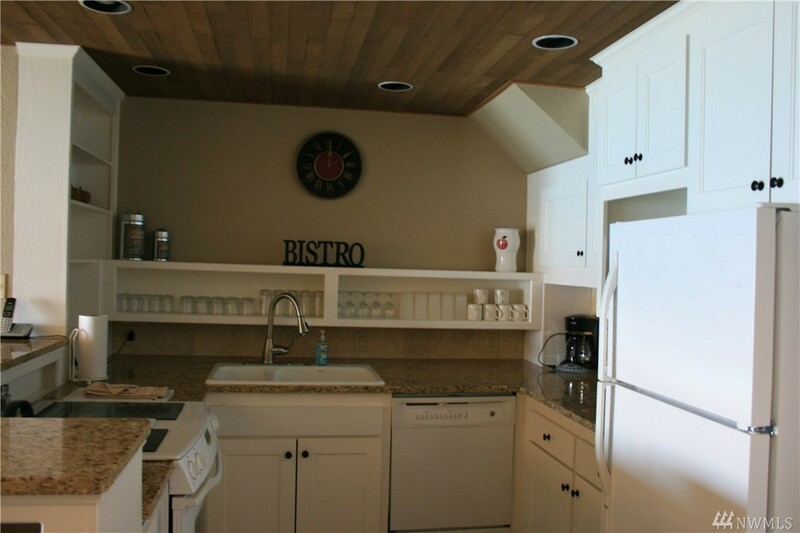 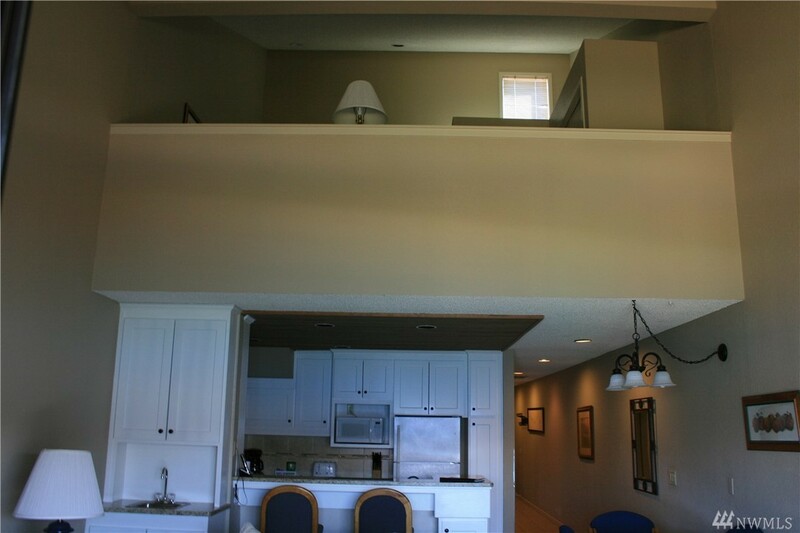 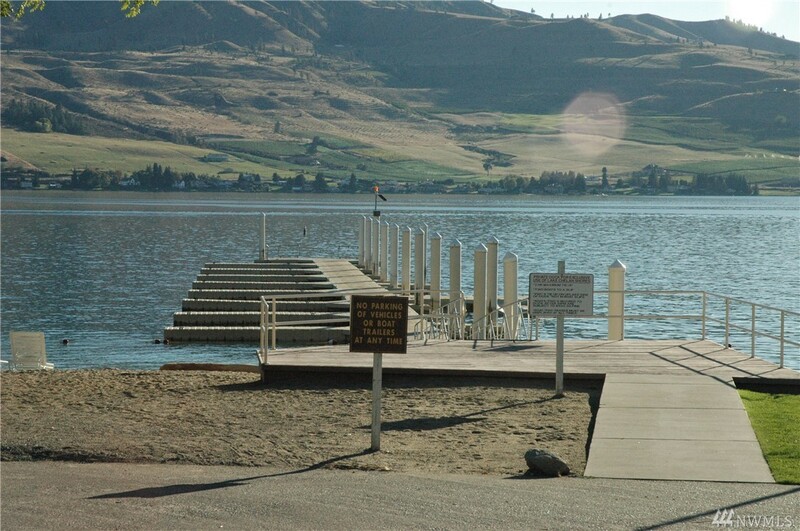 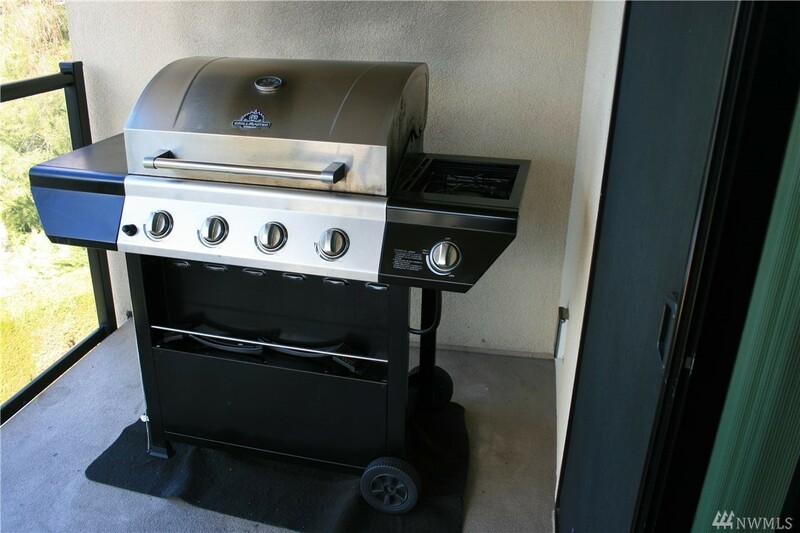 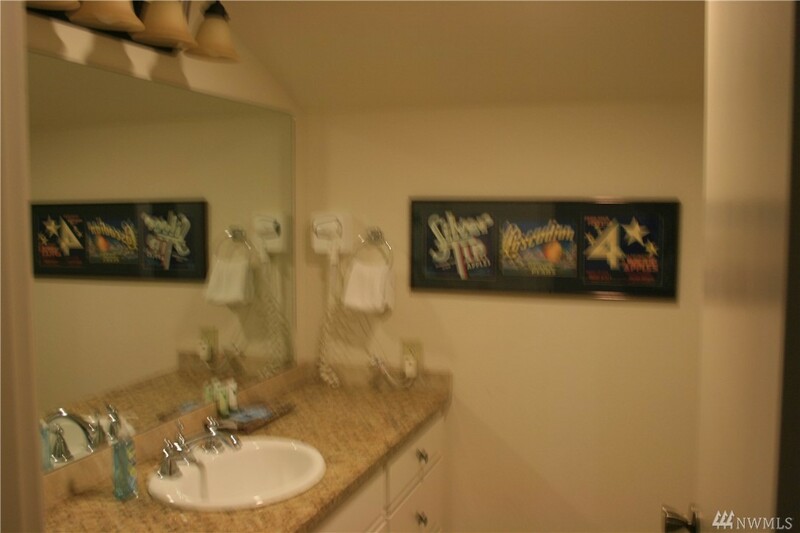 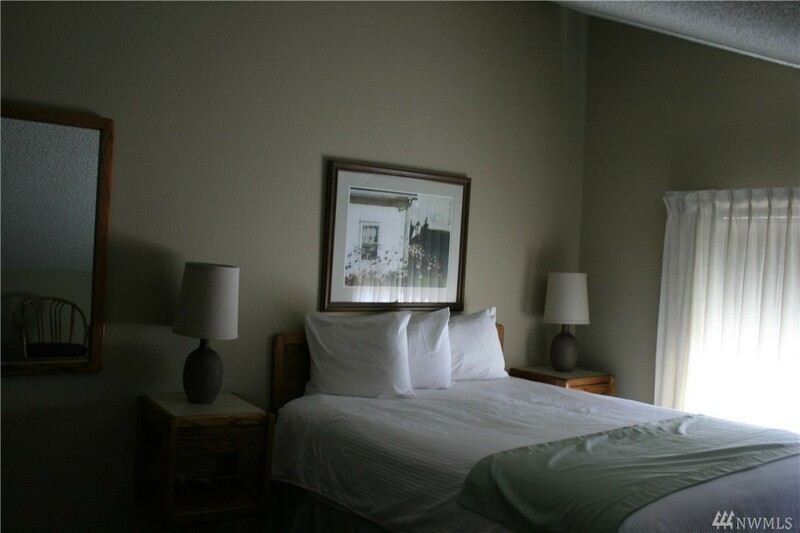 The amenities of Lake Chelan Shores include, swimming pools, tennis courts, boat launch, hot tub, 900ft. of community beach and much more!